For the uninitiated, Dubai conjures up images of 5-star opulence, shiny skyscrapers, designer shopping and vast stretches of desert extending as far as the eye can see. And the reality isn’t too far off the mark – reimagine your Arabian nights fantasy rebooted for a 21st century audience. The poster-child for modern-day Dubai, Atlantis Palm Resort delivers the perfect pastiche to represent what it’s all about. The sister property of the Atlantis Resort in downtown Nassau, Kerzner International has created an outpost on Palm Island, which is quite fantastical. I’ve always liked drawing parallels between Dubai and Las Vegas; here’s two cities brashly rising out of the desert, built to cater for pursuits of pleasure, entertainment and a touch of the extravagant. 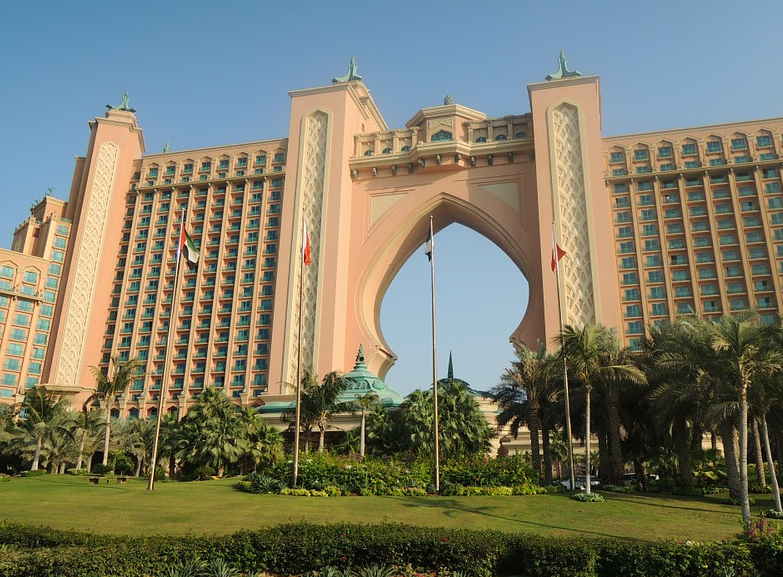 Surreal and flashy in a way that only the Middle East can pull off, the Atlantis Palm Resort is a property that commands your attention. You’ll need to suspend your disbelief from the get-go, dazzled by the sight of an intricate Venetian glass chandelier of mammoth proportions. As you make your way to the guest elevators, you’ll be equally spellbound when confronted by the soaring floor-to-ceiling fish tank containing a cornucopia of tropical beings. We had rooms on the club floor, which I thought were spacious and comfortable, though rather ordinarily furnished. Oddly, our room lacked little in the way of outdoor space, with only a narrow Juliet balcony to contend with. The club lounge is rather overrated, and after our first morning, we didn’t bother with it again due to the limited breakfast choice and the sheer number of patrons present. We also opted not to indulge in complimentary evening cocktails and canapes, even though this was included in our room rate. In contrast, the buffet breakfast in the main lobby restaurant Kaleidescope had a dizzying amount of choice and represents excellent value. 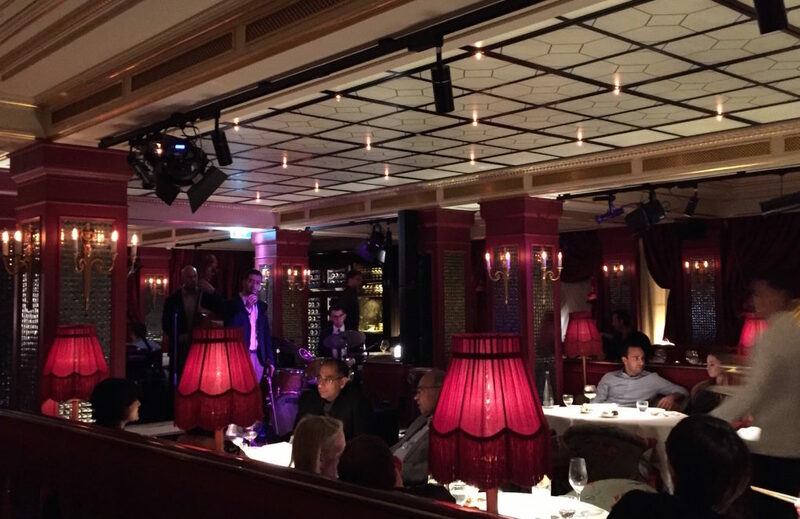 Otherwise F&B in general will feel rather pricey, as we discovered when we dined at Nobu and the traditional Lebanese restaurant Levantine, although the latter offered a magical open-air setting. As we were only there for a long weekend, we spent all of our time at the Resort. This meant getting very familiar with where to indulge our time and what parts of the hotel to avoid. The indoor public areas and water park generally felt rather hectic, as the Resort is on the ‘photo-opp’ tourist trail for many and they allow day-trippers to use the facilities for a fee. With such extensive grounds you would think there would be lots of room to escape the crowds, but in reality I found the whole Resort overcrowded. But all was not lost. The saviour of the trip was our time spent on the wonderful beachfront promenade, followed by retiring to the adjacent beach club for a bite to eat and some sundowners. Even though it’s man-made, the beach is certainly an accomplished feat of trickery – it feels very organic and natural. There are lots of areas to spread out and enjoy soaking up the winter sunshine on comfy loungers with a good book and plenty of attentive beach attendants. 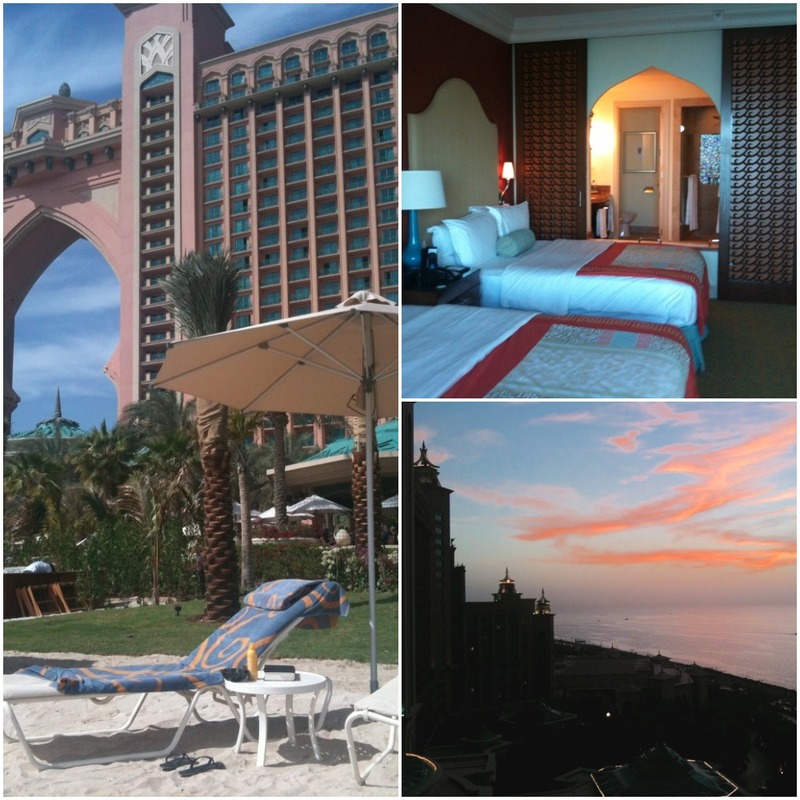 Not an outstanding stay, but the Atlantis Palm Resort certainly does what it says on the tin.